We're sorry, the language you selected is unavailable for this page. 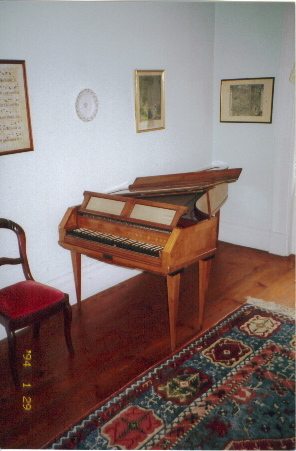 Another view of the anonymous Viennese or South German fortepiano. Now concert ready.